Fascinating our customers with our exceptional performance, we have secured our status as a prime player in the industry. 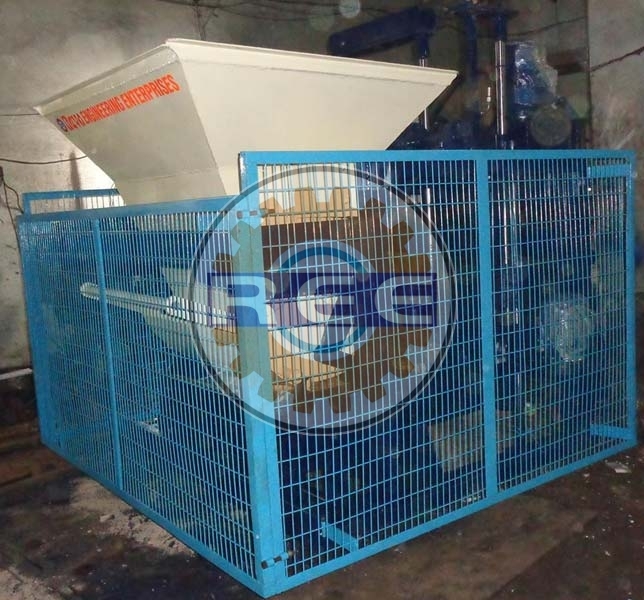 We take immense pleasure to present Fully Automatic Egg Laying Block Making Machine to our customers. 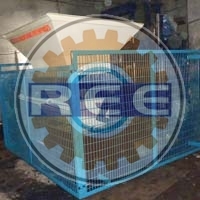 We undergo a systematic manufacturing process where we make use of only unequaled raw materials. 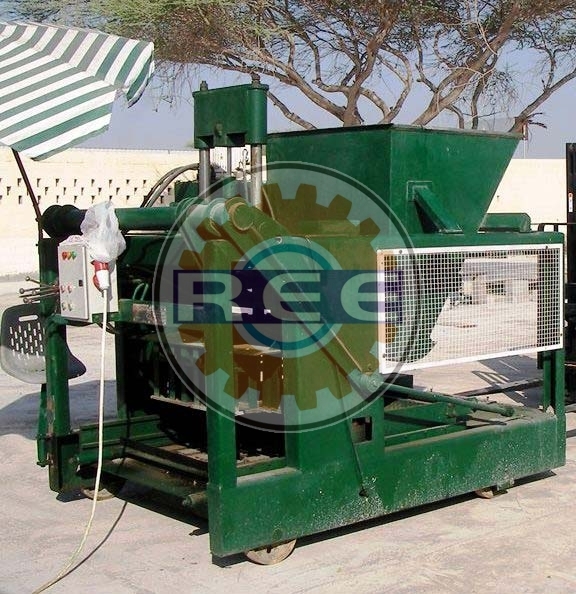 It is known for its optimum performance, smooth functionality and long working life. 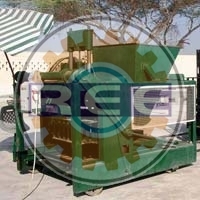 This range includes Fully Automatic Egg Laying Block Making Machine (RBME-06) and Fully Automatic Egg Laying Block Making Machine (RBME-07).